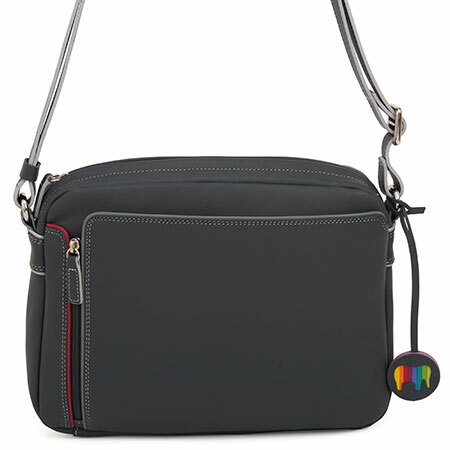 This compact organiser bag boasts a unique front pocket with five spaces for credit cards and an extra document pouch. 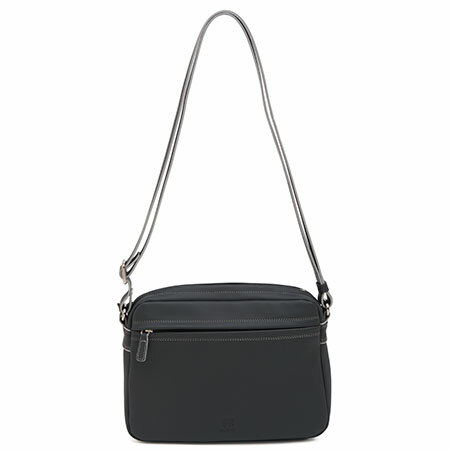 Inside the main compartment you’ll find extra pockets and pouches for your cell phone and other office essentials. 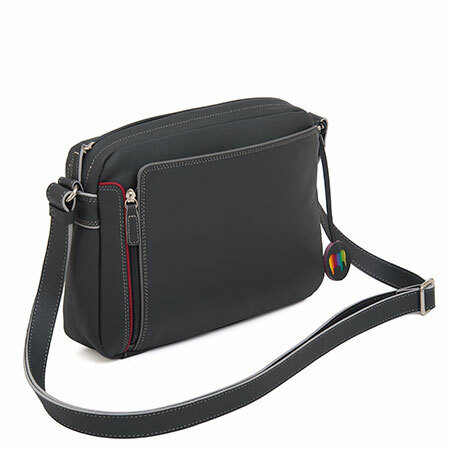 A serious organiser in a fun range of colours!